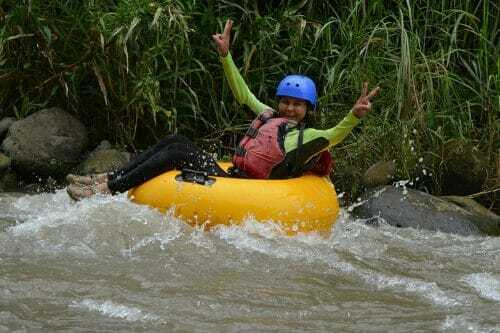 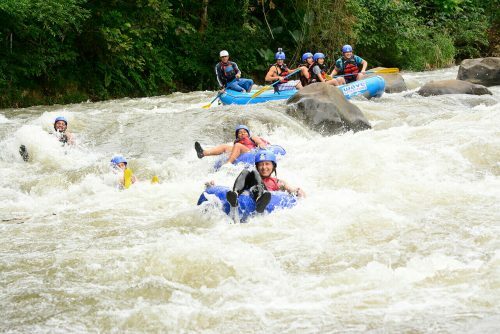 Start your Costa Rica Holidays with the best adventure Tour!. 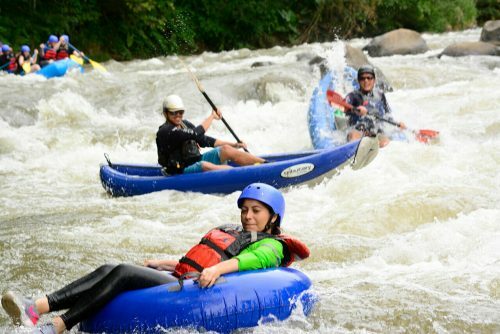 White Water Tubing Class I-II from La Fortuna gives customers an exciting experience and the freedom to tube wherever the river takes you! 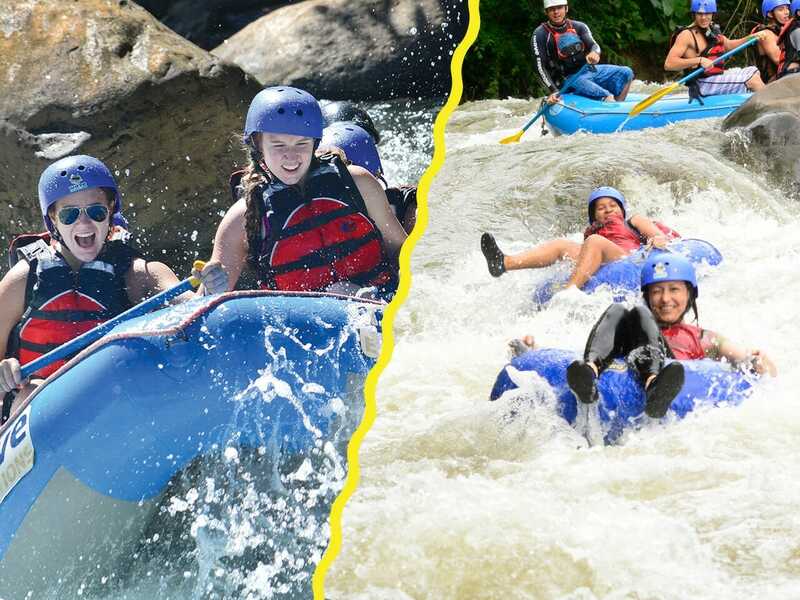 Come experience the best tubing Tour. This river float trips passes through class I-II excitement on the Balsa River. 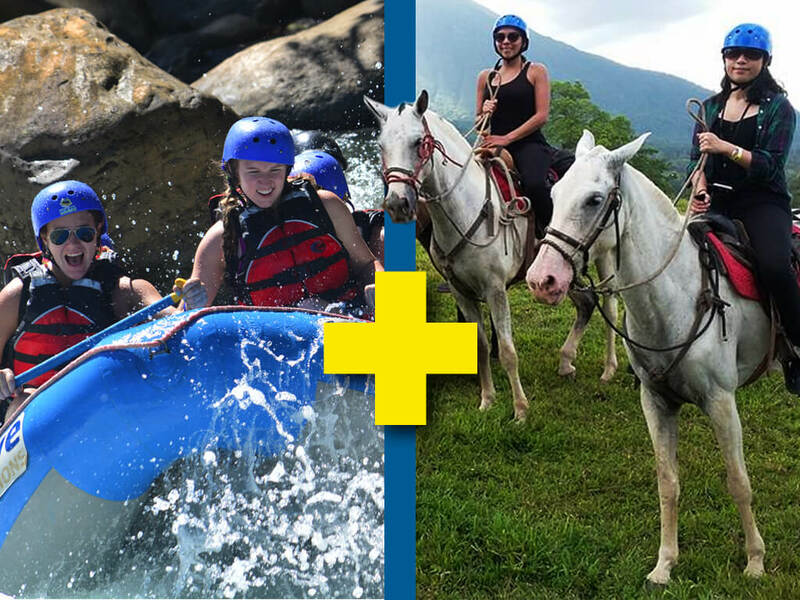 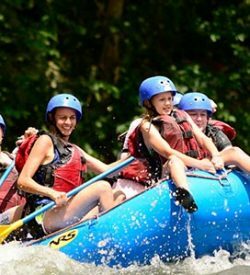 Offering a completely different experience than white water rafting, this white water tubing trip is sure to create some wild fun on any Costa Rica vacation. 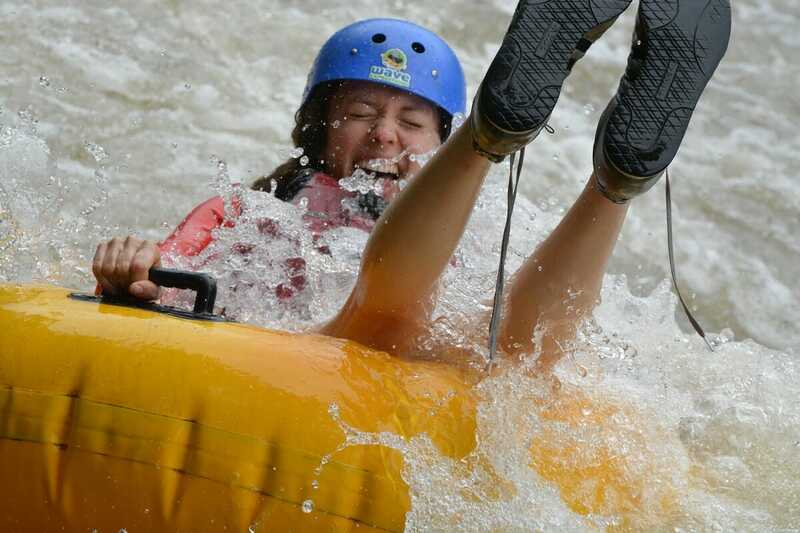 We do not recommend the white water tubing trip if you are pregnant.